Do you want to update Galaxy J7 to android nougat 7.0 ? And want to Install Lineage os rom in Samsung galaxy J7 ? if yes then you are at right place . Today we are here with Galaxy J7 Nougat update . Samsung galaxy J7 is a 5.5 Inch device with 267 Ppi and 720X1280 resolution. The device comes with snapdragon 615 octa core processor and 1.5gb of ram . The device comes with 16Gb internal memory which can be further expanded upto 256Gb using a Sd card . There is a 13Mp camera unit at the rear end and a 5Mp camera unit is placed at the front end . The smartphone runs on android Marshmallow, But today we will tell you the way to upgrade samsung galaxy J7 to android nougat 7.0 by installing Lineage os rom. Lineage os rom is a new rom which came in development after cyanogen shut down its services on 30th December . The rom is basically a successor of CM . in terms of looks the rom looks identical to Old cyanogen but the rom is far better in Stability and performance . 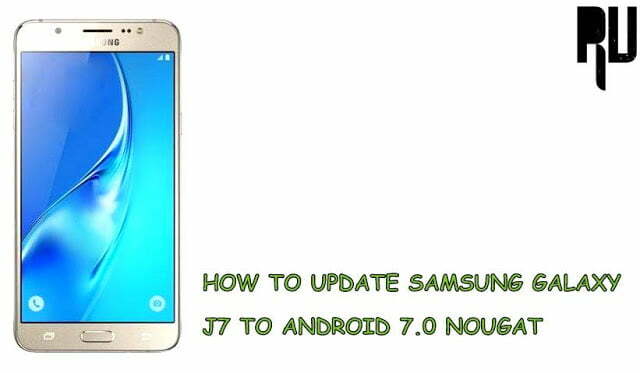 So lets start the guide on How to update Samsung galaxy J7 to android 7.0 nougat. List of Samsung devices upgrading to android 7.0 nougat. 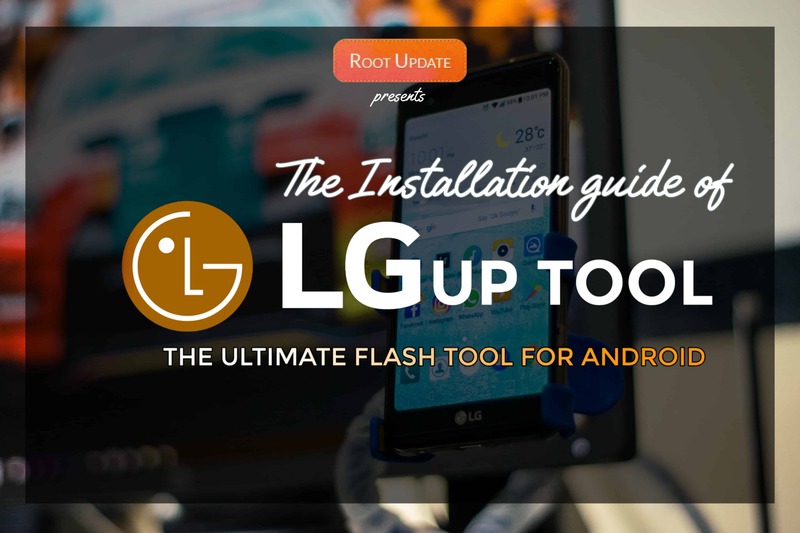 How to root lineage os rom without pc. 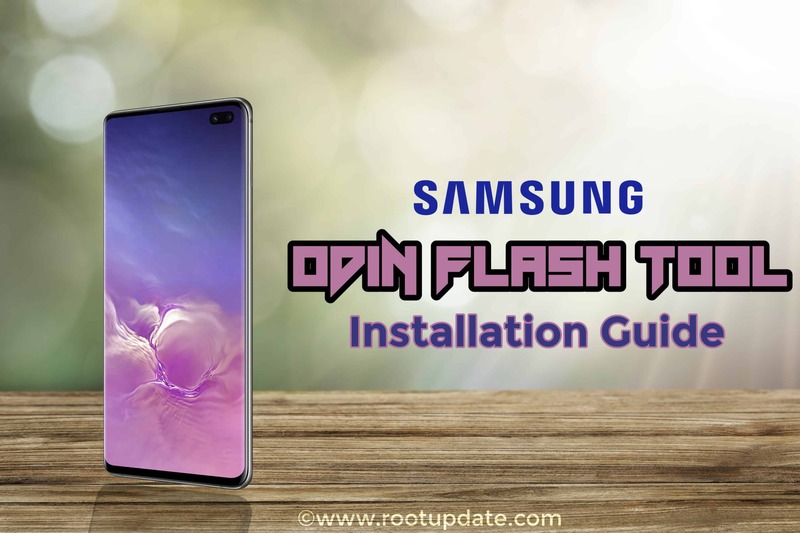 This custom rom is only for samsung galaxy j7 so dont try to flash it on any other device . 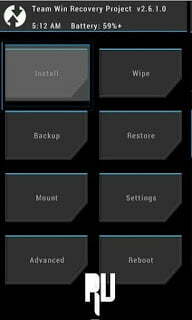 CWM or TWRP recovery is required to install the rom on your device . 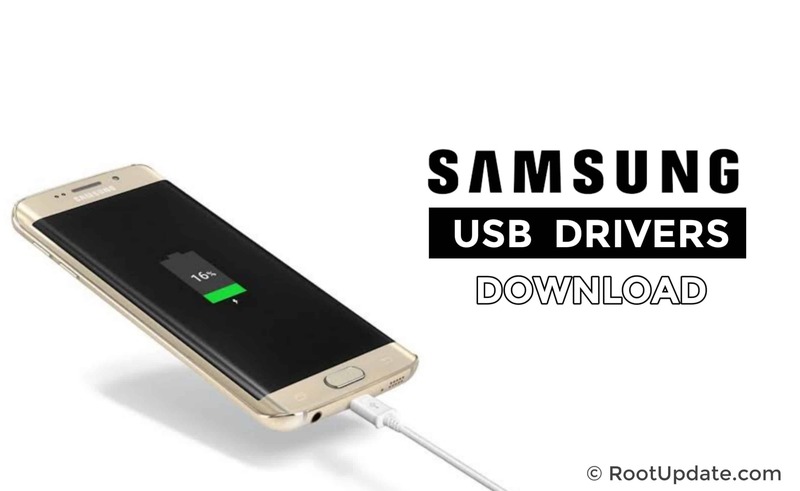 Minimum 65% battery is required to flash the rom in your device . A USB cable and Computer is required to download and transfer the rom in your pc. Make a backup of all important files and contacts . Download Nougat Lineage os for Galaxy J7. Connect your device to pc using a usb cable. Now copy and paste the rom in the root of sd card . Now rename the Lineage os zip to update.zip or whatever you like but make sure that you easily remember the name . Now You have to boot your smartphone in recovery mode . To boot in recovery mode you have to press volume Up + Power + Home buttons together . Now choose Update.zip file . Now you will be asked to confirm the installation . The installation will take around 5 minutes to complete . You will get a notification ” Zip flashed successfully ” . Now go back to the main screen and tap on reboot . Thats all !!! You have successfully update Galaxy j7 to android 7.0 nougat . Thats all !!! So this was how you can Officially update galaxy j7 to nougat . So this was our guide on How to update Galaxy j7 to android 7.0 nougat, i hope lineage os rom for galaxy j7 helped you in upgrading . Samsung galaxy j7 nought 7.latest update come sir. ?